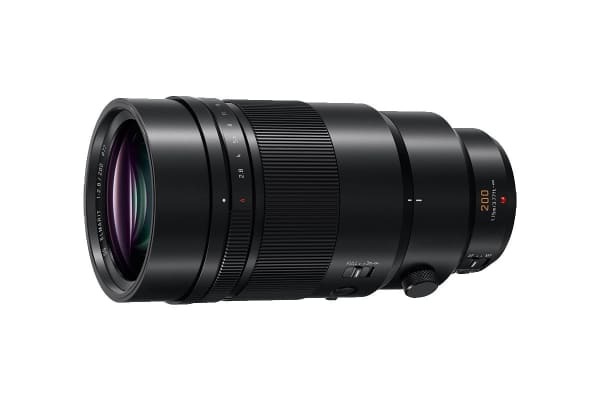 The Panasonic Leica DG Elmarit 200mm f/2.8 POWER O.I.S. 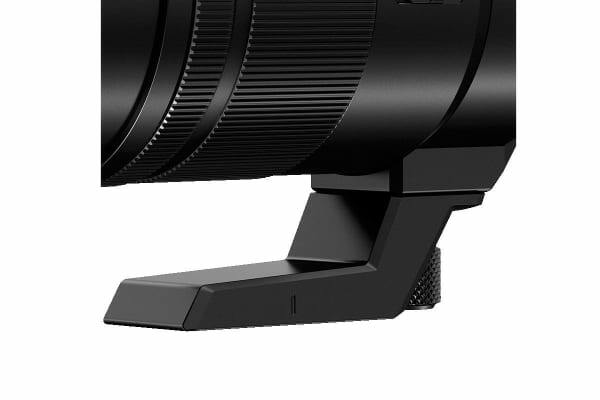 Lens for Micro Four Thirds cameras provides the ultimate in optical quality and performance. Enjoy brilliant clarity all the way to the edges and at the same time, distortions of all kinds are prevented to assure precise, sharp picture rendering. Optical Image Stabilisation (O.I.S.) technology ensures photos will look great, with sharp blur-free contours across the entire picture. 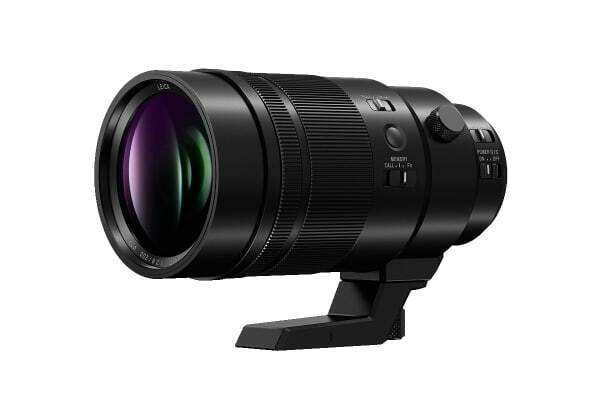 Lumix MEGA O.I.S. compensates for large camera shake and vibrations that may occur. Capture true-to-life scenes without the need for a tripod! Video support provides smooth aperture changes, so there are no sudden jumps in exposure and a silent design improves audio recording. Impressive AF performance makes it an excellent choice for 4K video, where precise focusing is essential. This lens features a splash/dust/freeze-proof construction that is tough enough to withstand even heavy field use. It protects the lens system inside from sand, rain and more, making it perfect for shooting under harsh conditions.